I love posting a “Week that Was” with bands and rappers that I’ve never blogged about before. A great mix of music from all over the world. Make sure to keep sending us music and let us know what you think! 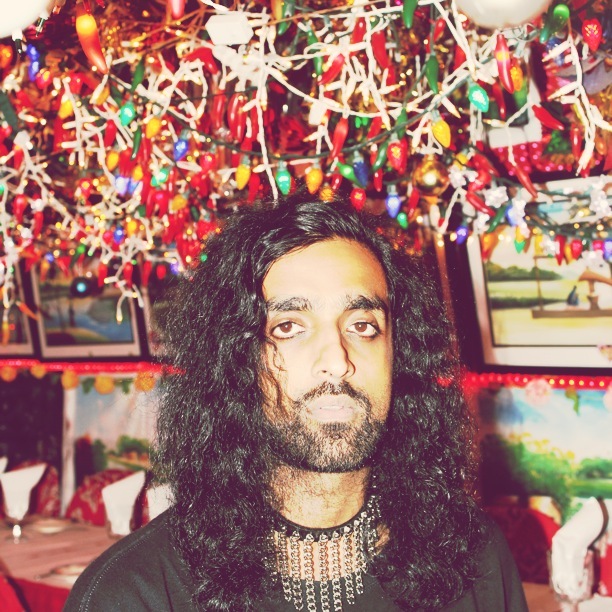 If you’re feelin’ down, start with Jahan Lennon. If you’re feelin’ stressed, play the Generationals. If you’re trying to party, go straight to Kill Paris. Music for everyone. Enjoy!